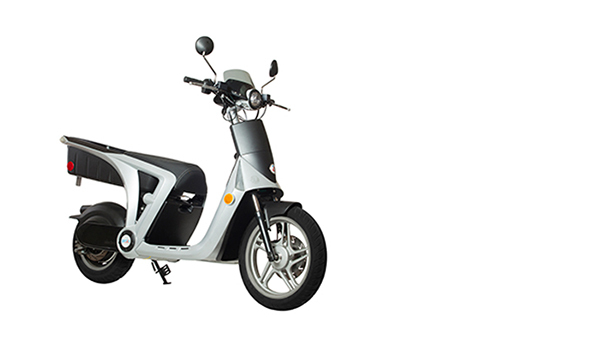 Every element of the GenZe electric scooter was designed, engineered and manufactured to the most stringent standards. 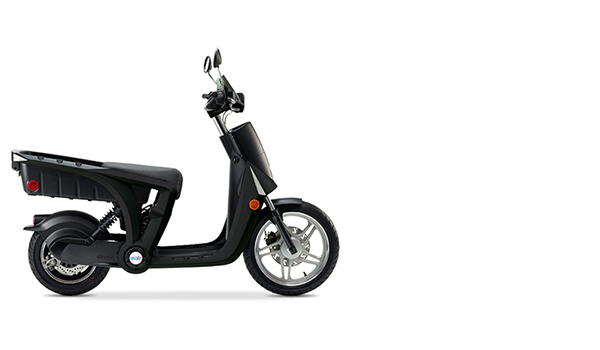 From the way you sit to the customizable cargo options, GenZe products were built for you. 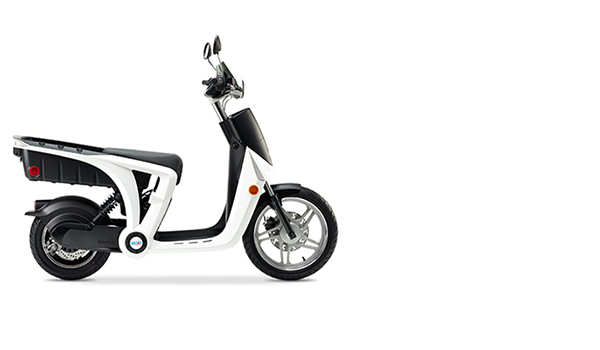 The GenZe 2.0s has a new front fascia and a sporty look. 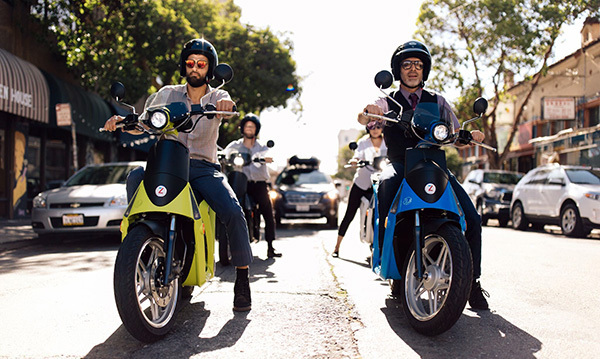 It comes with app features, including the ability to track and disable your scooter remotely to protect you from theft, and three years of 3G telematics data included. 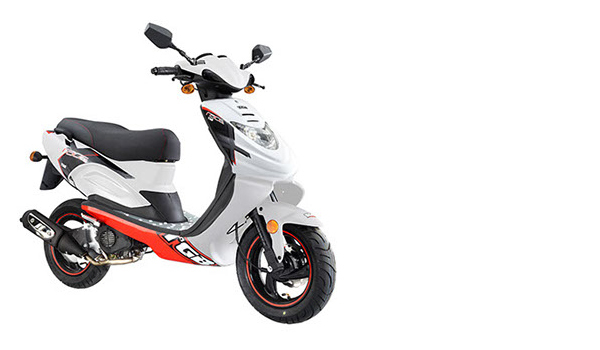 * base price - does not include accessories, upgrades, or tax. 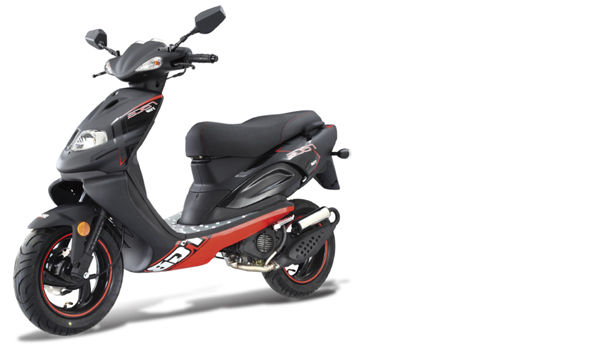 Designed with the enthusiast in mind. 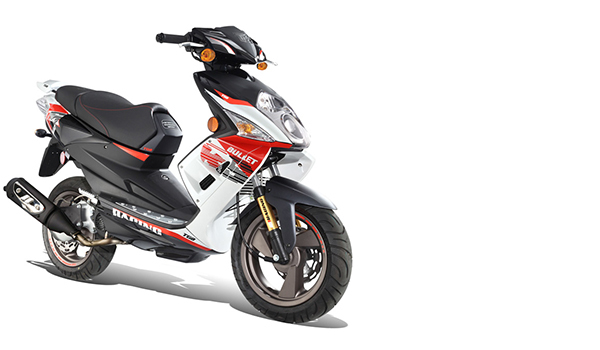 With the heart of a motorcycle and the soul of a scooter, the RT-50 begs to be driven. 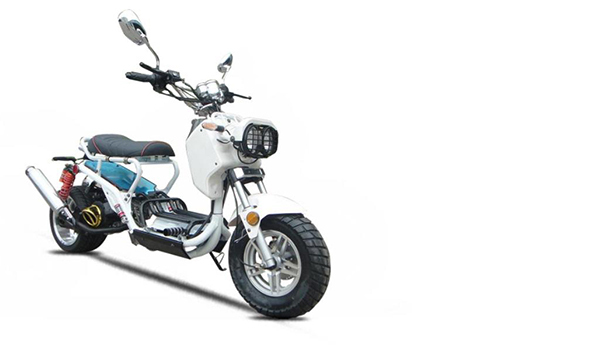 Sport tires, exposed handlebars and aggressive styling make the RT-50 an unforgettable experience. 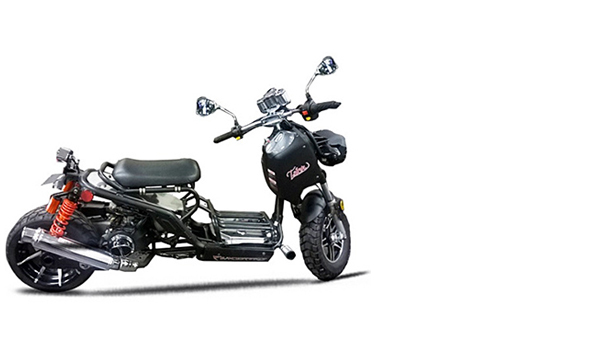 The Adly GTA 50 was designed with the enthusiast in mind. 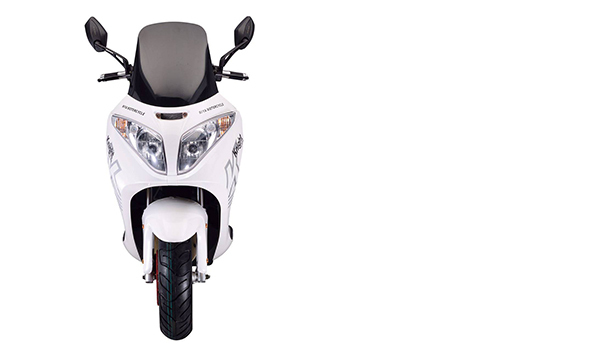 12 inch wheels give riders extra stability and plenty of grip. 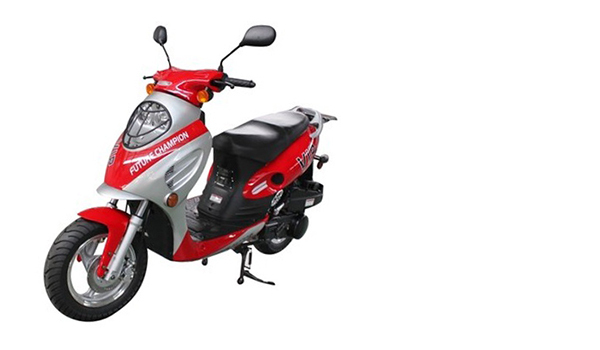 The high output 49cc 2 stroke engine makes passing and maintaining cruising speeds effortless through the easy to operate automatic CVT transmission. 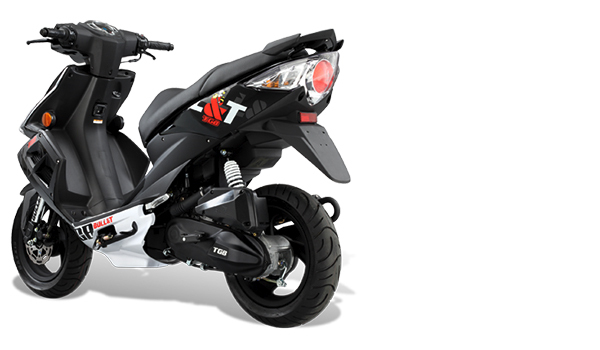 With its race inspired design, the TGB X-Race is your number one choice for a sporty commute. 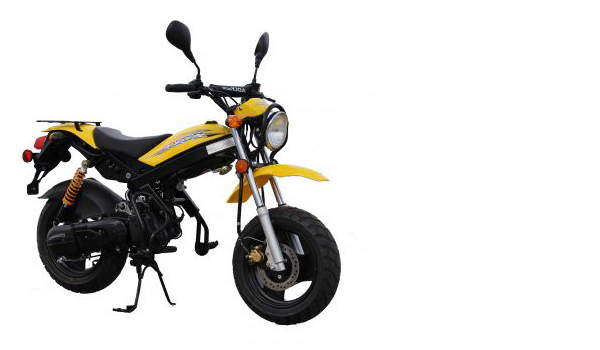 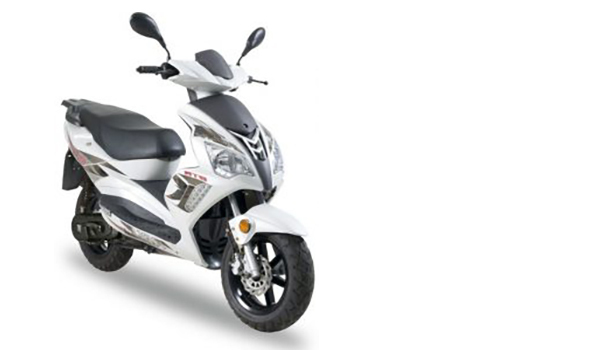 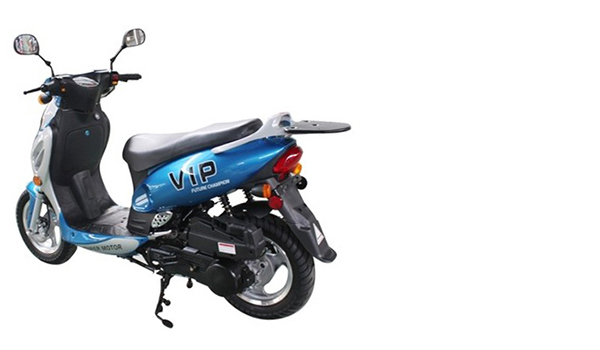 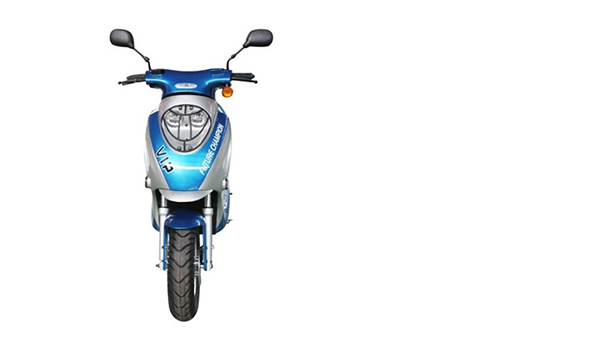 Its smooth 50cc engine guarantees economical and reliable performance. 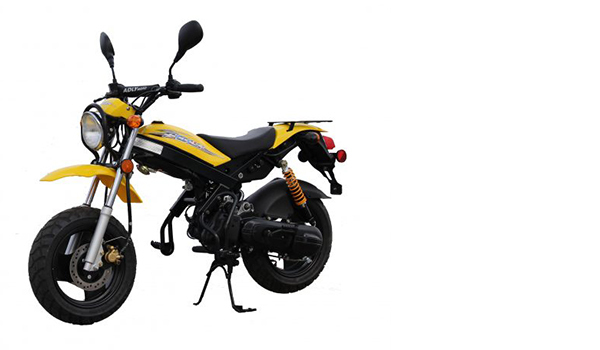 Equipped with racing inspired design coupled with beefy front shock suspension and strong ground gripping tires, it's agile and quick to be a perfect machine to ride in any city traffic. 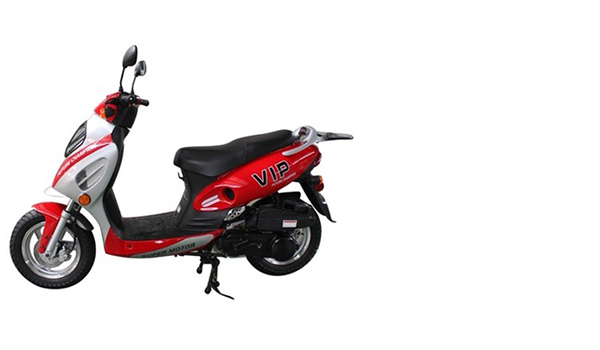 We carry the Talon, Knight and VIP. 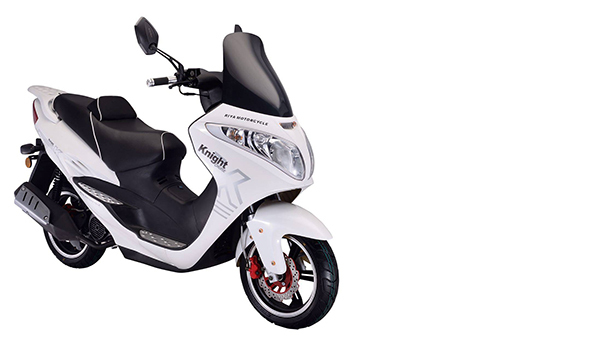 Modern lines and easy handling as well as excellent fuel economy. 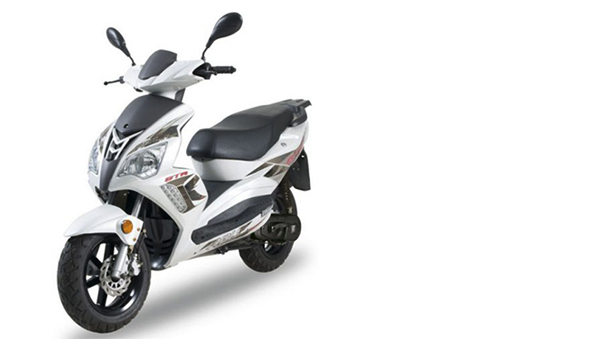 This is the 50cc that stands out in a crowd!! 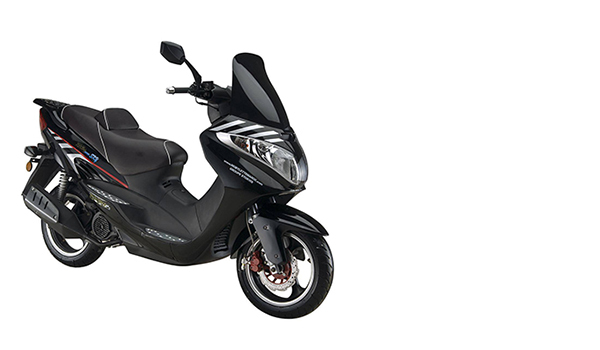 Its modern lines and easy handling make this a perfect scooter for getting around town. 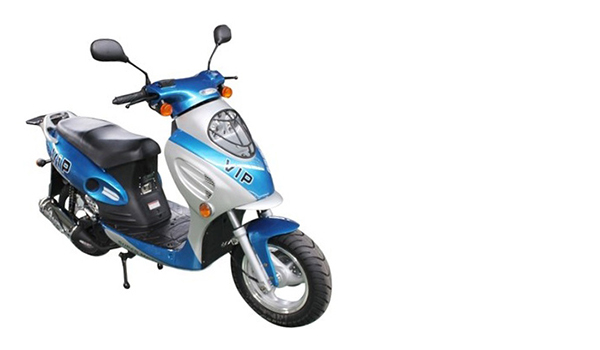 Modern styling, top performance, and excellent fuel economy.